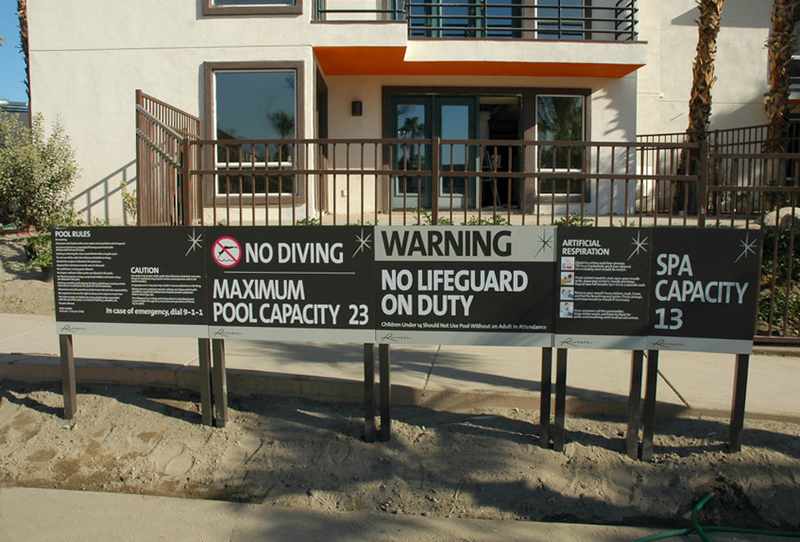 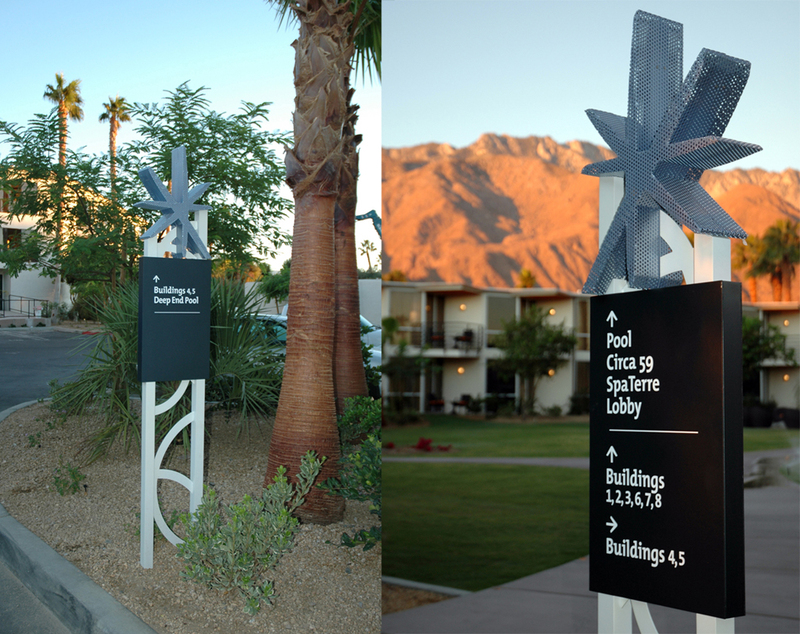 With several other Noble House projects under our belt, ribbit was specifically chosen to create and implement the property identity, graphics and signage/wayfinding program for this boutique property in Palm Springs. 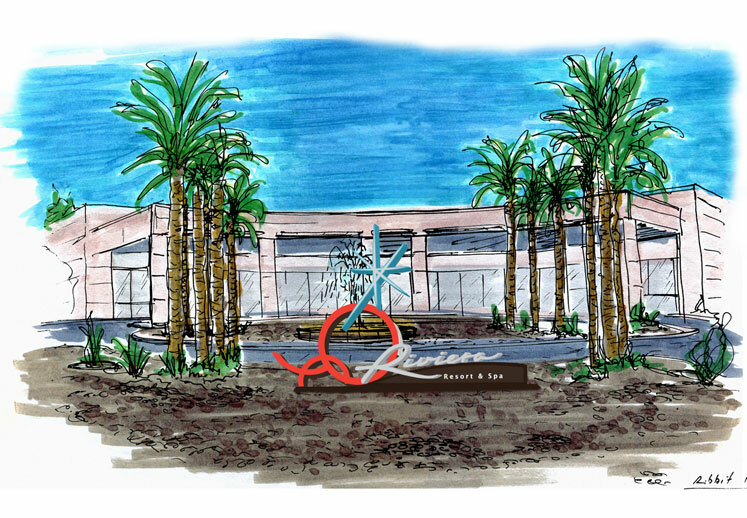 We worked with NH directly and the design team to handle all phases of planning, design, including generating all documents to facilitate city approvals and fabrication. 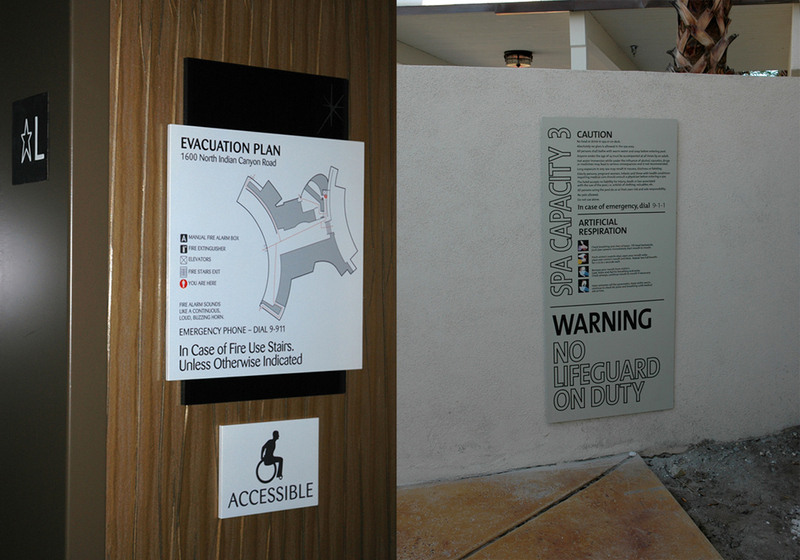 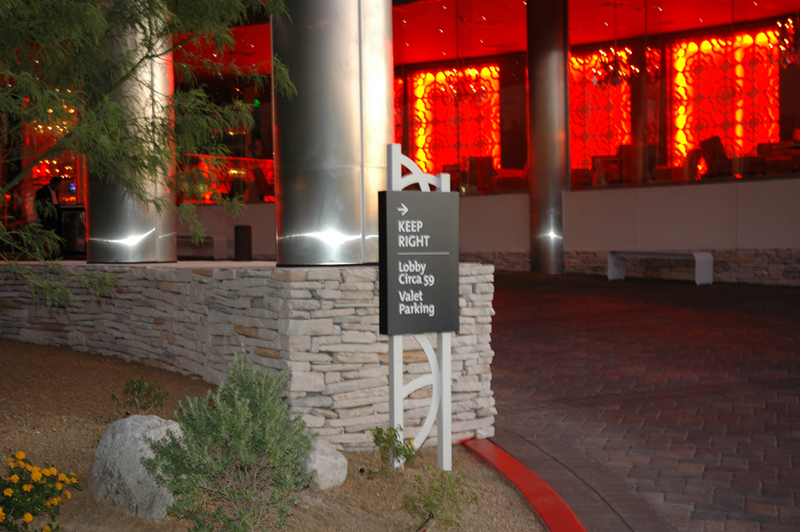 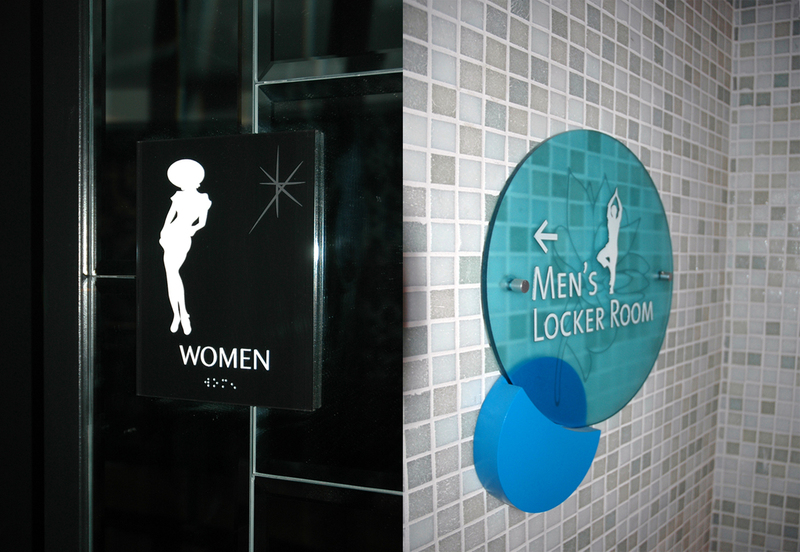 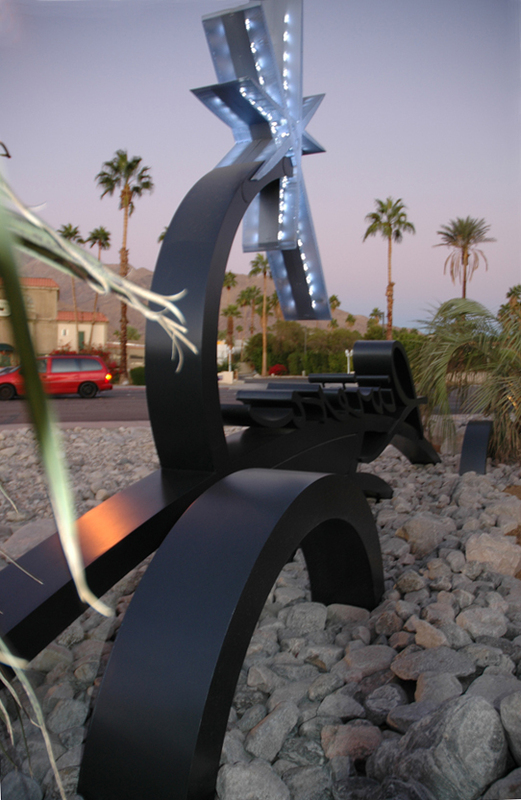 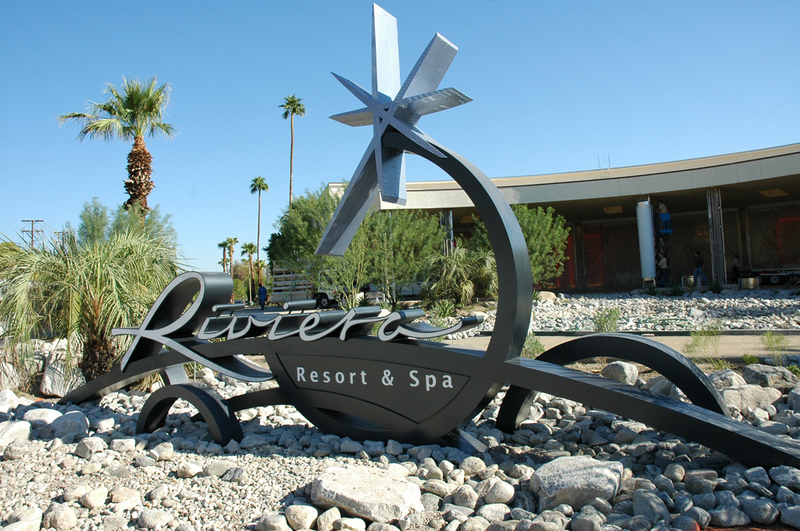 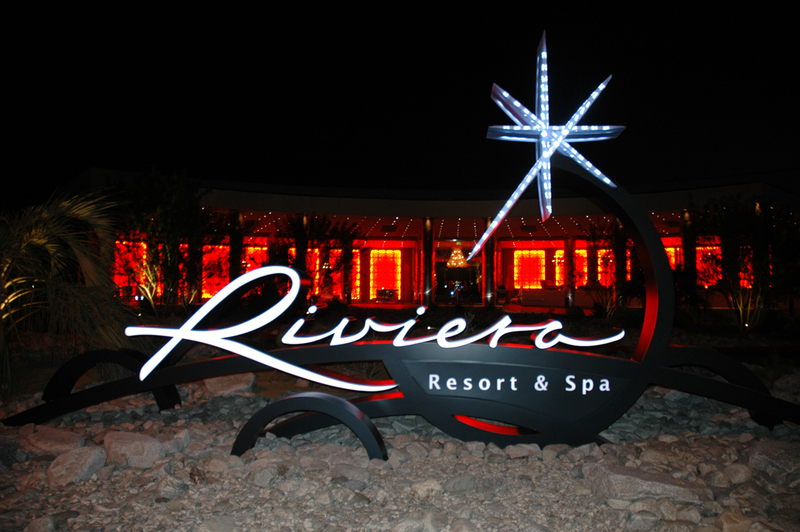 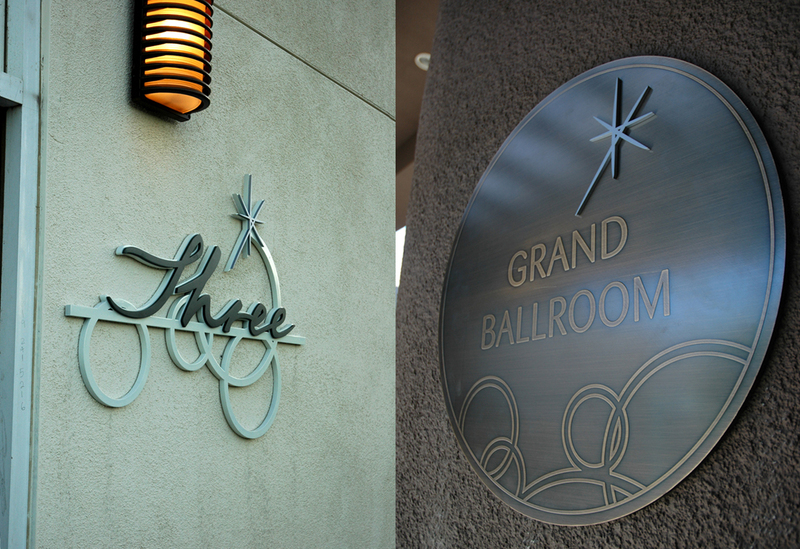 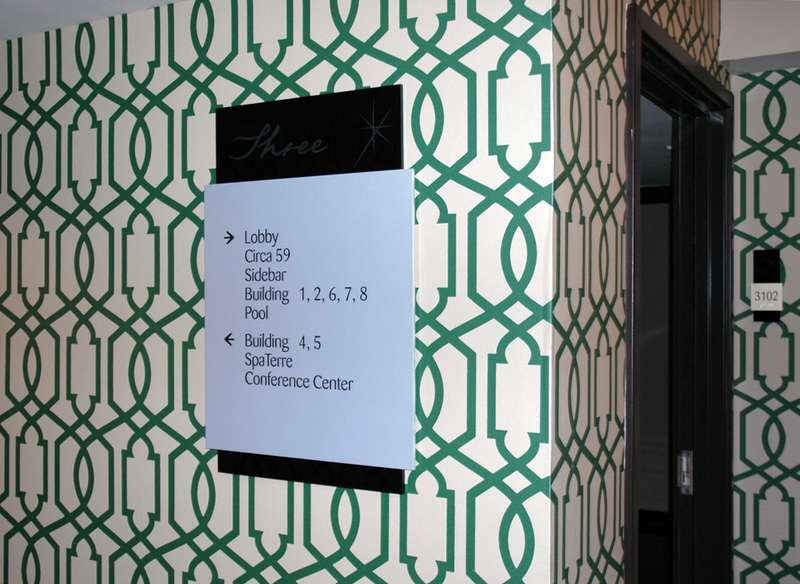 The signage elements enhance the brand voice, interior design, and local culture specific to the 1950’s property ethos.